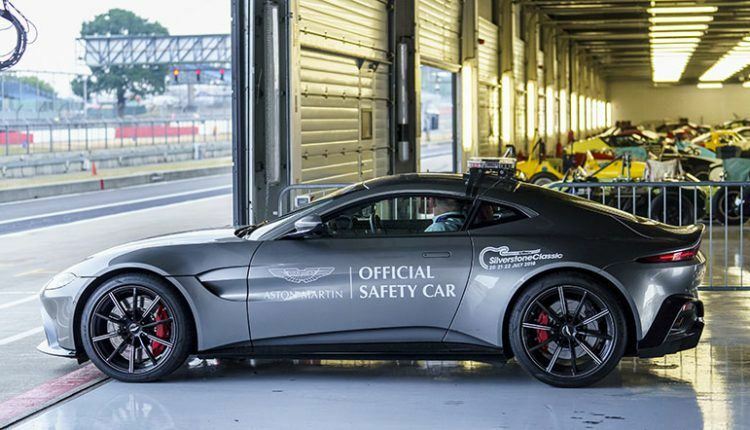 Aston Martin is already collaborating with Aston Martin Masters Endurance Legends. 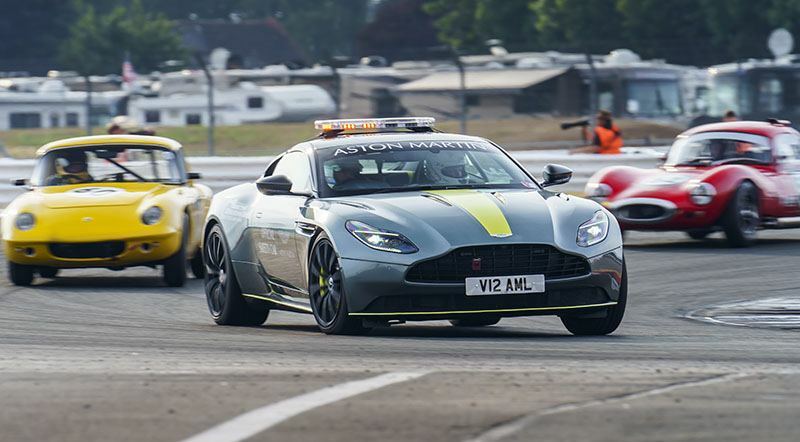 Aston Martin has created a new historic motor racing division, named Aston Martin Heritage Racing (AMHR), which combines the company’s varied motorsport activities under one flag. 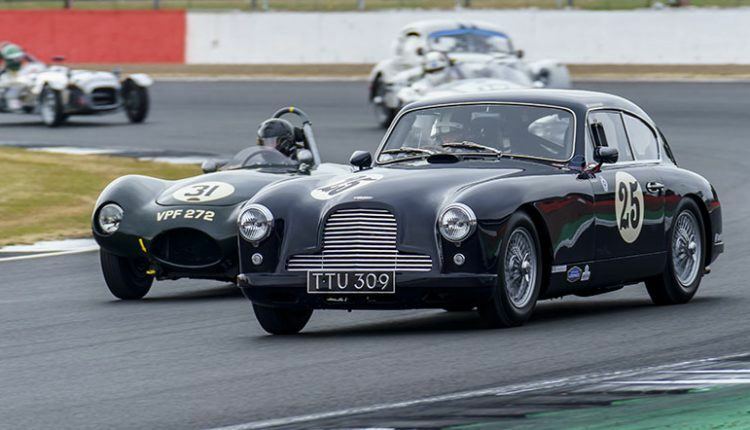 In this regard, they joined hands with Masters Historic Racing, one of the world’s top historic race event planners and marketers. 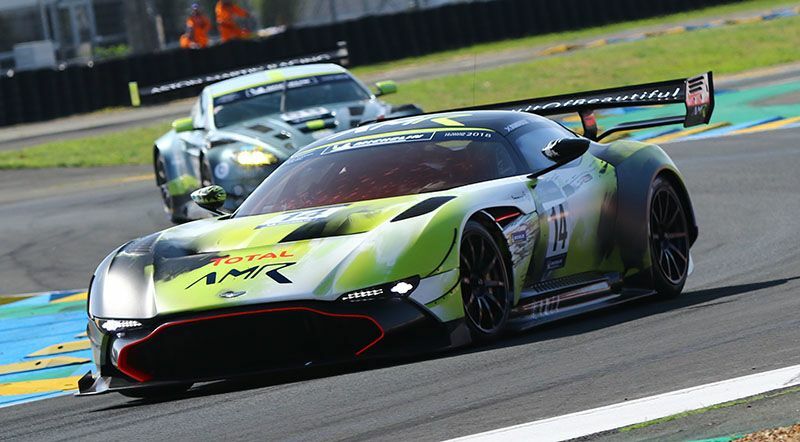 Both companies will work effortlessly to provide different racing activities encompassing a new Aston Martin Heritage Racing Festival Series for GT1, GT2, GT3, GT4, and GTE cars. The series will allow modern race car drivers to test the mettle of their cars. 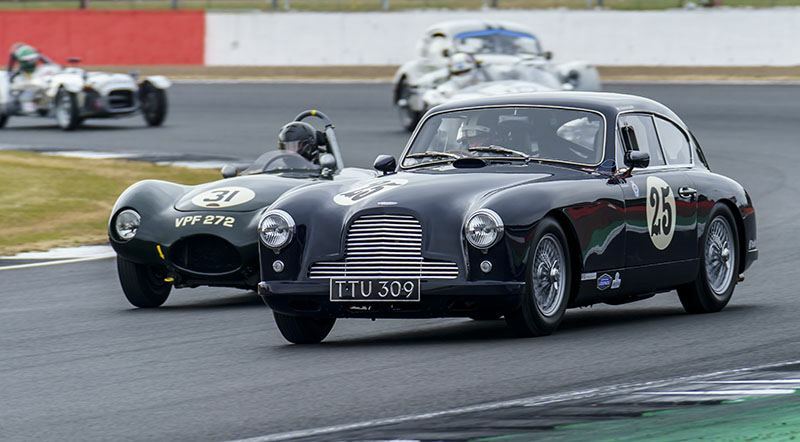 The first event will take place during the Silverstone Classic while the second will be a part of Spa Six-Hour endurance race. We do not know anything about third event dates yet. 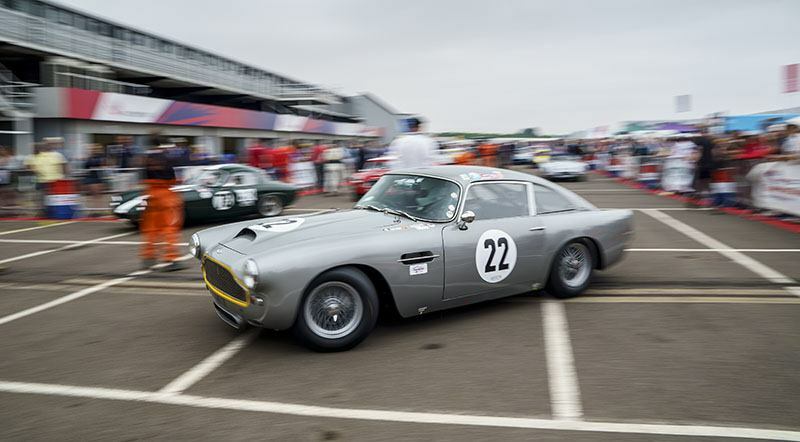 Aston Martin is already collaborating with Aston Martin Masters Endurance Legends (AMMEL). AMMEL racing series consists of modern Le Mans racecars from 1995 through 2012. 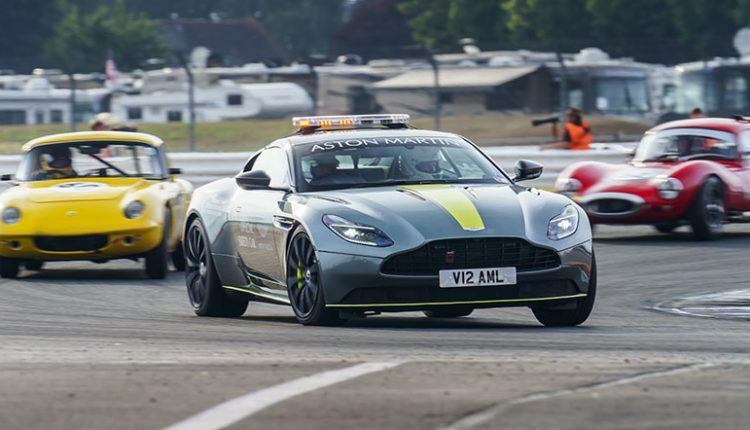 There will be six races starting from March and ending in September. 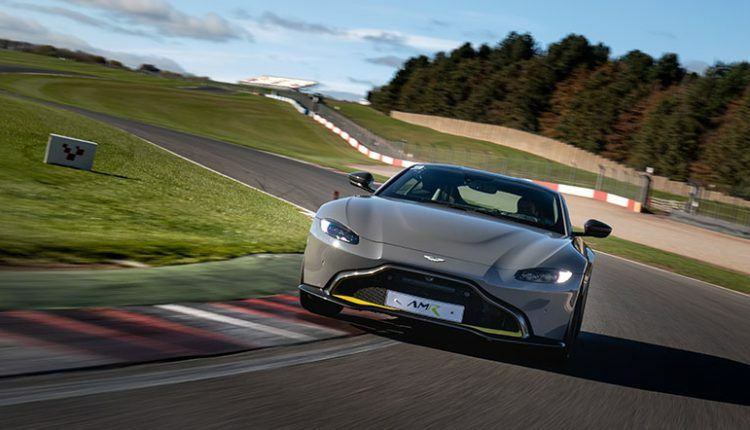 The drivers will be able to enjoy the world’s most historic tracks in Europe involving the Paul Ricard Circuit in France; Silverstone in the U.K.; and Spa in Belgium. The Aston Martin Heritage Racing Track Experience events are another new Aston Martin Heritage Racing initiative for 2019 letting Aston Martin racecar drivers drive in 30-minute stints around the track. 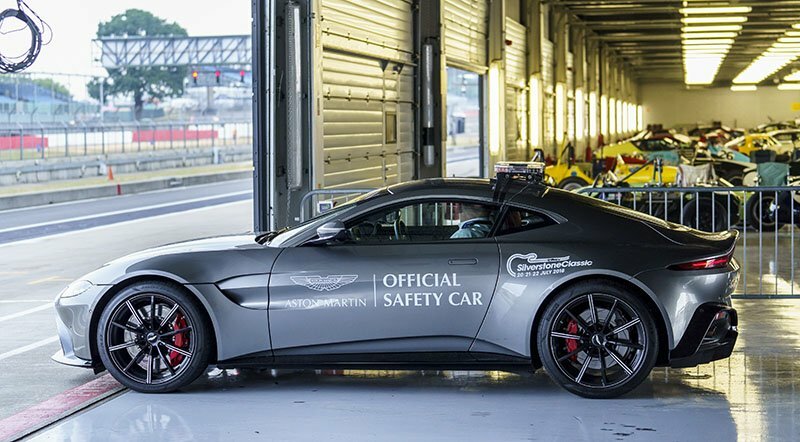 The track experiences will accompany enjoyment activities, which would include hot lap rides, pit tours, and karting.